426 HEMI Dodge Challenger - INSANE BURNOUT and DONUTS! 426 HEMI Dodge Challenger – INSANE BURNOUT and DONUTS! 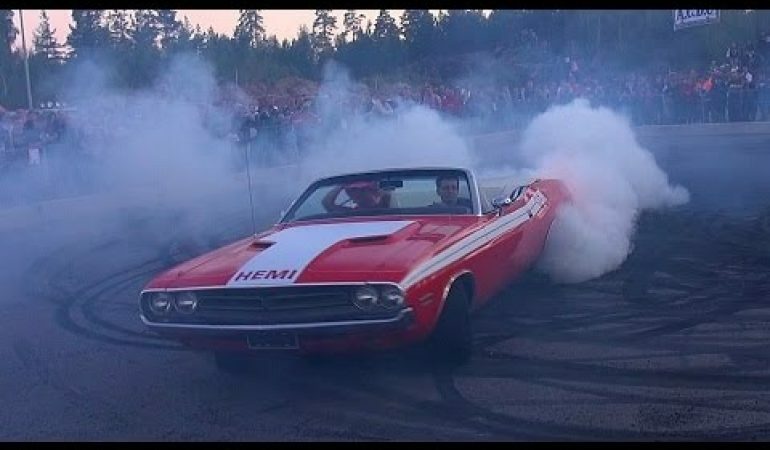 Jamboolio will take us to Loviisa Burnout where we are about to witness an insane performance from a 426 HEMI Dodge Challenger. Jamboolio records a stunning 1971 restomod Dodge Challenger Convertible with a 7.0L 426 HEMI V8 doing what it does best. 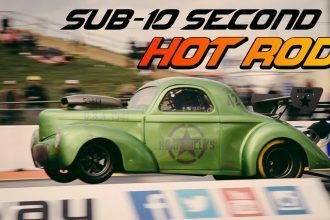 The car can be seen doing a series of insane burnout and donuts that you will definitely enjoy watching. This muscle car doesn’t just have the stunning look but it also has the best sound coming from its loud V8 and exhaust. This video is definitely something you should not miss! The Fastest 1970s Monte Carlo?